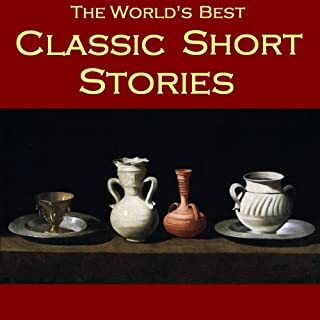 Selected from the best of the world's short fiction, 50 Great Short Stories brings together writings by great masters of the genre. 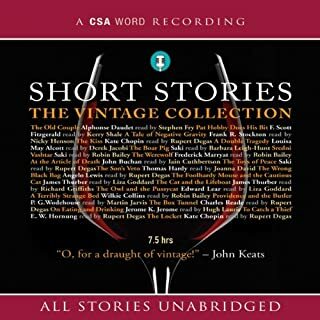 Carefully picked for their timeless quality, listeners are sure to be delighted by the inclusion of such favourites as 'The Gift of the Magi', 'The Lady with the Dog', 'The Curious Case of Benjamin Button', 'Rain' and 'Mrs Packletide's Tiger', to name but a few. 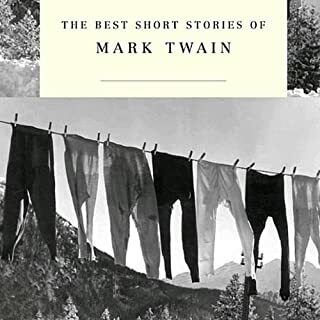 A thoroughly engaging collection of great classic tales by the very best American authors. ... and 10 more wonderful stories. The stories are classics, but the narrators rythym was irritating. The stories themselves are fantastically written but I felt that the narrator was trying to tell a cheesy horror story to a toddler. 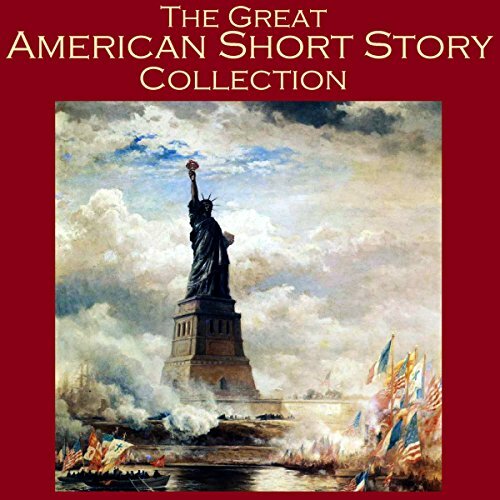 American Stories Not Narrated In American English! Woman sounded spiteful, unpleasant, grinding, slurring it was bad. A wide range of quality when it comes to the stories. Too many stories are kind of dull and skippable. The Gift of the Magi is read twice. The narrator tries to read a bit too dramatically, masking the intonation and syllables that would otherwise make meaning clear. I'm surprised the cost is so high for books that are public domain and narration that is sub-par. Narration style and accent distracted me from enjoying the stories. Also the pause / transition between stories was so quick and monotone that I was often unsure which story I was in. the narrator is so bad I can't get more thrn 5 minutes in. I really wish I could get my credit bad and this book was removed permanently. for the safety of every audible listener. Who would you have cast as narrator instead of Cathy Dobson? 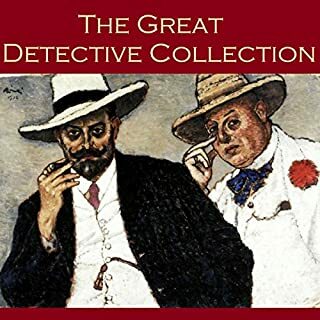 Could you see The Great American Short Story Collection being made into a movie or a TV series? Who should the stars be? Most of these stories are really good, some dark, others cute. I'd share this with a teenager in my life. 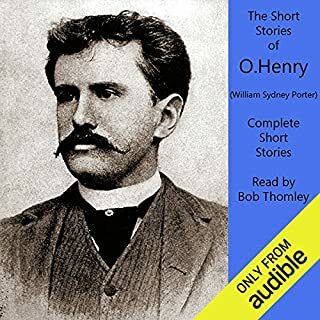 The narrator, however, has a nasal, annoying, British or something accent, and sometimes I couldn't concentrate on the storyline because of it. I'll never listen to anything by this voice actress again. Narration is awful! They're short stories, not plays! Didn't like the actress/automated voice narrating these precious short stories. I assume the "voice" is British, and I love and watch British tv and movies....love them. But this narration is awful. Could not finish a single story with this narration. Too bad because this great story collection. I can’t really tolerate the narration long enough to listen to the story so I can’t really report on that aspect of the book unfortunately. The narration is awful and the voice is drawn out and the accent sounds incredibly fake. 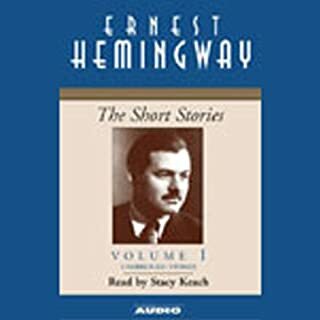 Considering it’s “American” short stories, the narration shouldn’t be a fake sounding English accents should it? But that’s just one gals opinion. Would you try another book written by the authors or narrated by Cathy Dobson? Everrrrry woord is soooo longggg - The narration is so annoying with every word dragged out....it really makes this inaudible although a shame because some of the stories are not bad. A weird collection of strange stories made even weirder by the odd narrating style of Cathy Dobson. Because of this I found it hard to concentrate on the stories themselves.